In a time when Hollywood are obsessed with remakes, reboots and re-imaginings, it is now becoming the trend to consider recasting roles made famous and iconic by one specific actor. Some roles have managed to survive this, notably James Bond, Batman, Dracula or Sherlock Holmes but these roles were also timeless and not directly from film initially. The roles below are mostly from the movies originally or made so famous by one specific actor that recasting will ultimately fail or mean that the version that the audiences gets will pale in comparison compared to what has gone before. There is a pattern forming here. 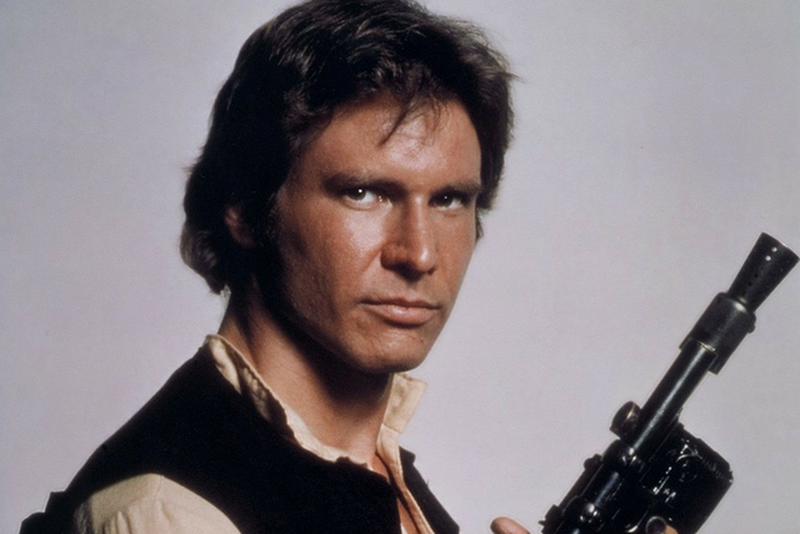 It seems Harrison Ford has not only been responsible for two of the greatest roles of all time but also two of the most irreplaceable. 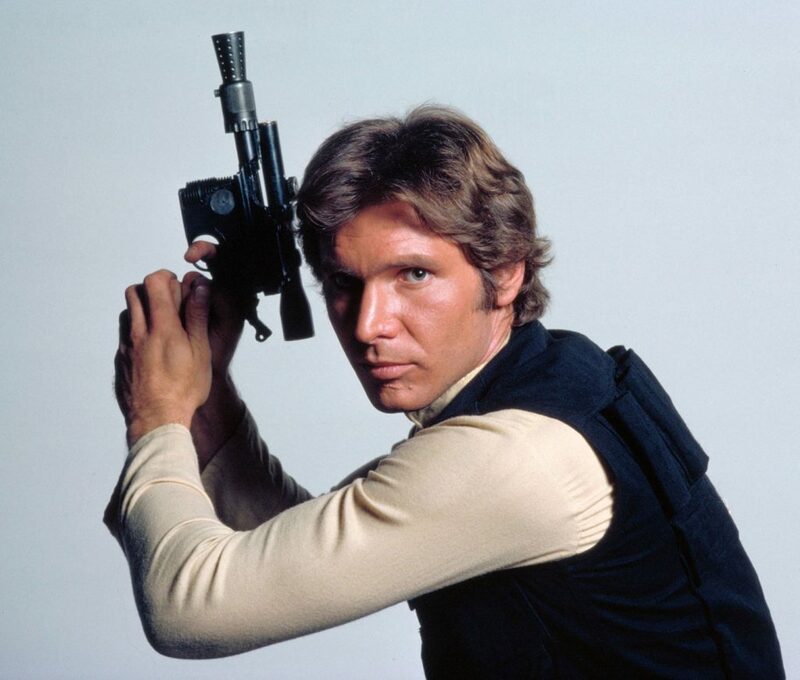 The “fly-by-seats-of-pants” action hero who is always one step behind but relentless became so successful because of Ford’s delivery of both the bigger action scenes but also the cooler one-liners and comedy. There are people that could do a passable version (Chris Pratt being one) but why imitate when you could just leave the series alone to grow-old gracefully. This is another role which seems on the verge of a recast. The fifth installment of Die Hard was poor and part of this was due to the lazy, non-McClane that Bruce Willis embodied, which has spurred-on talk of a sixth movie which is part prequel and sequel. That means someone new donning the dirty vest and everyman-attitude. The problem with this is the balancing act that Willis perfects, elevating McClane from just another generic action hero to someone that could do incredible things in extraordinary situations but is also fragile and kill-able. In a time when superheroes tear-up the big screen, only Willis could keep McClane grounded. Bourne is not Bond. Not just in quality or style but also legacy and because of that it doesn’t have the ability to transcend actors like the British spy does. Plus, Bourne is Damon and vice-versa. He brings an intensity to the role that nobody else could comfortably match. Even trying to make a “side-quel” to his character in Bourne Legacy failed because it didn’t have what Damon brings. The producers behind the Star Trek reboot got lucky. Those characters were iconic and the actors that played them were a big part of that. It helped that Chris Pine and Zachary Quinto were not doing impressions of the original crew of the Enterprise and that Leonard Nimoy was on-board to “pass the torch” but still, it could have been disastrous. 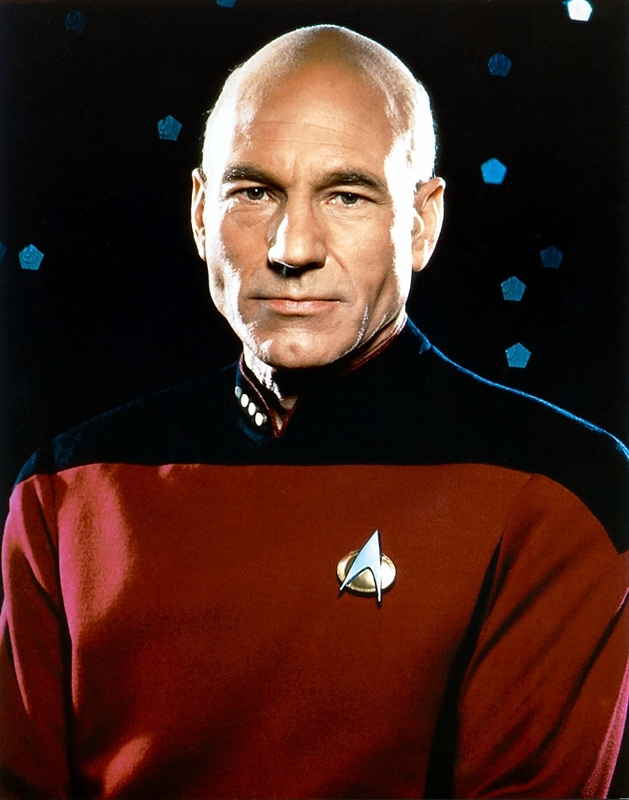 For a lot of people, The Next Generation is their Star Trek and Captain Jean-Luc Picard is their leader. Nobody else can deliver his role like Patrick Stewart though. It would inevitable be a prequel but would you want a Picard who had a full head of hair? A Picard who delivered his lines with anything less than British thespian gravitas? A Picard who looked old but could handle action scenes with the best of the younger crew? Overall, some of these roles are being recast and others have the potential to be but don’t. Some roles are so intrinsically linked with the actors that play them that recasting would be a disaster or put an actor at a disadvantage before they even start. Tomorrow – Part 2. In Part 2 – could anyone else don these claws? Agree entirely 🙂 ESPECIALLY numbers 3 and 5 – sacrilege!! Ha! I know, can’t imagine anyone else playing these roles. Keep these top 5s coming! I like them!! That’s true. At some point these franchises need to be able to die-out. Interesting list and agree that some characters are just so attached to the actors playing them that it’s hard seeing someone else doing them. They’ll just be a shadow. But as for Indiana Jones I’m wondering what you think of the Young Indiana Jones show (I never saw it, but just wondering). A long time ago. I remember it not having the same feel of Indiana Jones, it was more about the mystery than the action. Felt like a different character. Can’t argue with any of these although I’d rather see Indiana Jones recast than see Harisson Ford play him again. Amen to this post! I couldn’t agree with you more. You forgot Doug Bradley as Pinhead…oh yeah, they already dropped a load on that lawn! Haven’t seen any of the Hellraisers. It’s one of those things that I don’t know if you would like it watching it today for the first time and not having seen the films as they were coming out. They do seem a bit dated but if you’d like to give them a try 1 & 2 are the only ones worth seeking out. Full of 80’s style gore and fx.